Thank you for participating in our Connected Educator's Webinar! Please complete this short survey to provide your feedback on our presentation. I learned how PowerUp can help students with disabilities meet the Common Core State Standards (CCSS). The information included in PowerUp appears to be based on high-quality evidence. The How to Teach suggestions included in PowerUp will be relevant and useful for teachers and other stakeholders. The research-based strategies included in PowerUp will be relevant and useful for teachers and other stakeholders. Prior to this presentation, how familiar were you with using technology to help students with disabilities meet the CCSS? Prior to this presentation, had you heard about PowerUp WHAT WORKS? 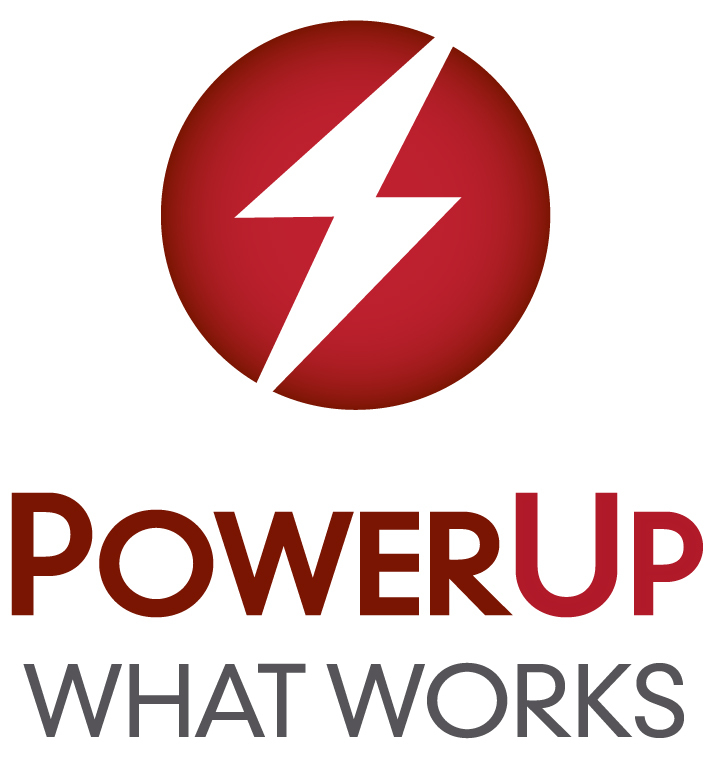 Would you like to receive more information about PowerUp WHAT WORKS?